Audio can often by clarified by an expert to make conversations or incidents easier to understand. This enhancement can be an important stage in the process of analysis, authentication, and preparation of audio evidence for a case investigation, court hearing, or trial. Whatever your case needs may be, if the case includes audio evidence, it may be paramount to have them evaluated by an audio forensic expert to determine how the audio can be analyzed, clarified, and used for your case. 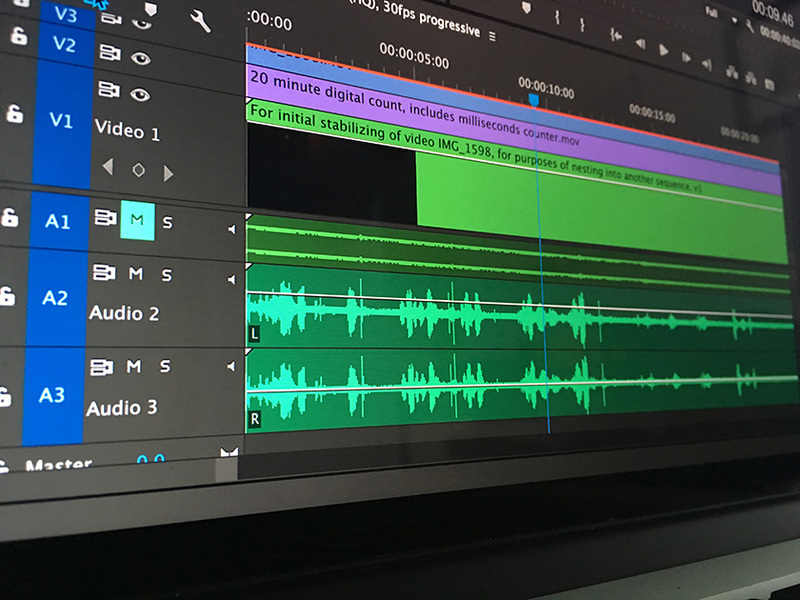 What might an expert be able to do with a poor audio recording?